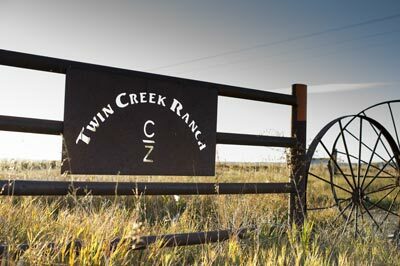 Twin Creek Ranch encompasses more than 19,000 acres in the heart of Montana, just 15 miles southeast of Winnett. 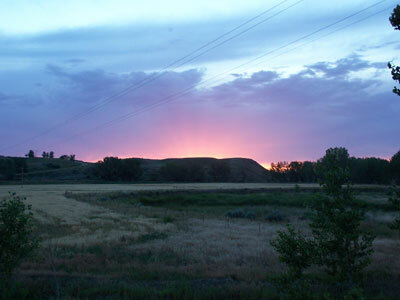 Famous big skies, open ranges and ample vegetation make for the perfect location for fair chase hunting of trophy game. More than 400 deer, and between 1000 and 1500, wild pheasants, Hungarian Partridge and Sharp-tails can be found on the ranch at any given time of the year. 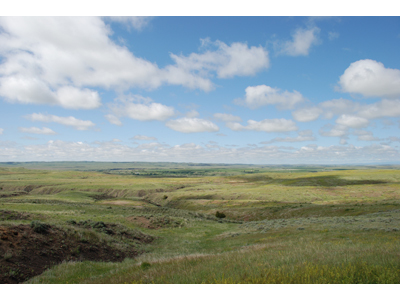 For the past twenty years, we at Twin Creek Ranch have been developing habitat, grazing rotations, water, and planting feed to enhance our wildlife populations. 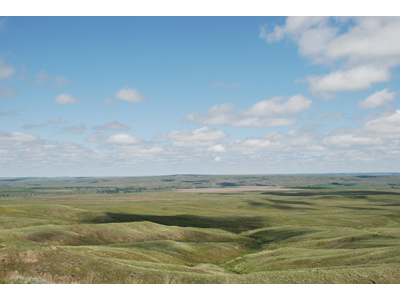 With seven miles of river bottoms on 30 square miles of private ranch our guests have the opportunity to hunt pheasant, Hungarian partridge, sharp-tail grouse, migrating Canadian geese and ducks, depending on the date of the hunt and the time limit. Each year we do a September count of our game to assure you, the hunter, the quality and numbers you expect. During the last ten years we have developed an extremely selective hunting program. We only provide 3 Mule deer and 5 Whitetail hunts per year in order to preserve the trophy quality and remarkable wildlife populations on the ranch. In addition to the big game hunts, In addition to big game hunts we only host up to 40 bird hunters per year. 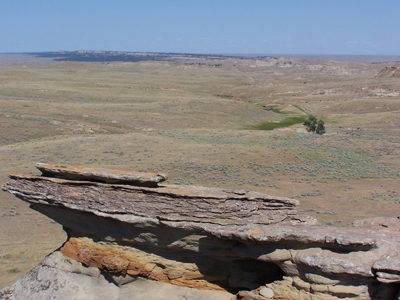 Twin Creek Ranch is privately owned and hunting has been very restricted for several years. The serene setting provides a tranquil retreat away from the busy rat race of life.